Privyr - Personalised client engagement for high touch relationship managers. We help businesses and salespeople maximize the potential of every lead and client. Create highly personalised and convenient client interactions within seconds. Measure and manage them for better relationships, conversion, and retention. Former Vice President at GIC and APAC CRM Lead at BlackRock. 3rd-time startup founder. Studied Electrical Engineering & Computer Science at UC Berkeley. Experienced full-stack developer and product engineer with deep research in machine learning. 2nd-time startup founder. 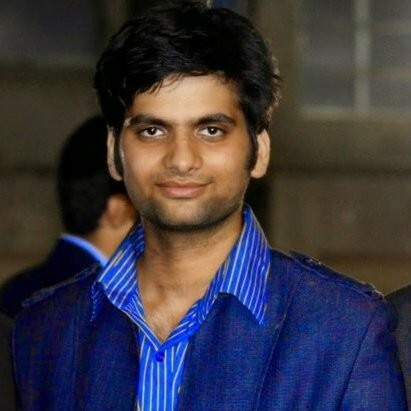 Studied Computer Science and Machine Learning at IIT and CalTech. Want in? Join the beta now! © Privyr 2018. All Rights Reserved.